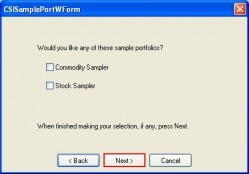 How to move a portfolio from one version to another? 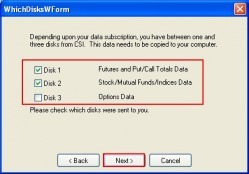 Navigate to the START button and select MY COMPUTER (Windows XP) or COMPUTER (Windows Vista). 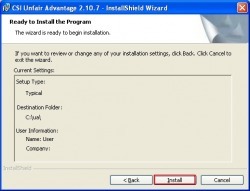 Select the drive where you installed Unfair Advantage. Go to the folder \ua\archives. Backup the file PORTFILE.ADM to your desktop. 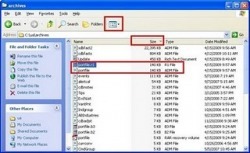 These files are backup files which Unfaire Advantage creates. 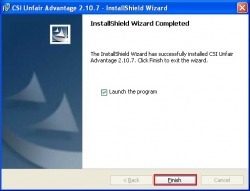 Uninstall your current Unfair Advantage version via Control Panel. Delete the \ua folder manually. 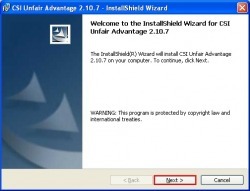 Install the new version of Unfair Advantage. Copy the file PORTFILE.ADM back to the folder \ua\archives. How to restore a PORTFILE.ADM from a backup file? Double click the LAUNCH UA icon on your desktop. 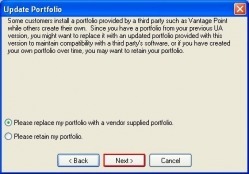 Click PORTFOLIO along the top. 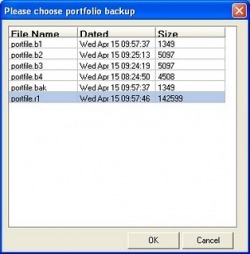 Select OVERWRITE PORTFOLIO WITH BACKUP COPY. Choose the most recent date with the biggest file size, and click the OK button. Select the hard drive where you installed Unfair Advantage. 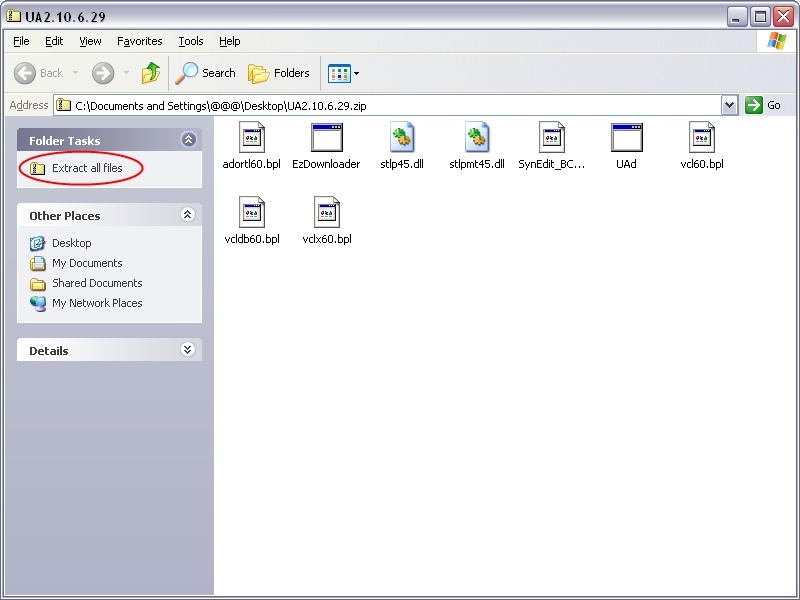 Click the VIEWS icon in the Windows Explorer and choose DETAILS. Navigate to the SIZE column and click it until you get the highest to the lowest file size. Look for the PORTFILE.ADM file. Choose a backup file (i.e portfile.r1 …, portfile.b1 …, portfile.d1 …, portfile.m1 …) which compares to the size of the PORTFILE.ADM file. 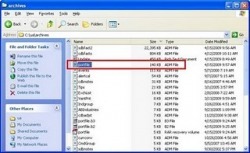 Delete the PORTFILE.ADM file and rename the backup file (i.e portfile.r1) to PORTFILE.ADM. Go back to your desktop and double click LANUCH UA. How to refresh the database history? type in and hit the DOWNLOAD button. and hit the DOWNLOAD button. How to replace the database only for UA v2.10.7? Click here to download the database file and SAVE it to your DESKTOP. 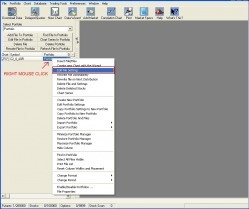 After the download, right click the downloaded file and choose ‘Extract All’ from the menu. 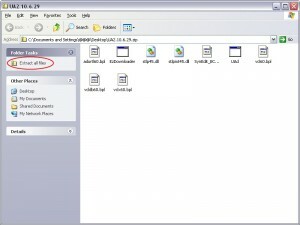 Open the new created folder ‘UNCDB’ and double click the file ‘INSTALL.EXE’. Check the UA Directory and click the “Install” button. How to get the Fast Studies? 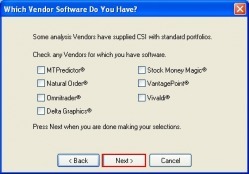 Click here to upgrade, or reinstall the latest version. 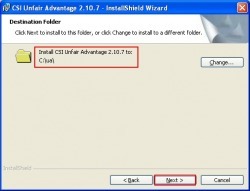 How to upgrade to the latest Unfair Advantage build? 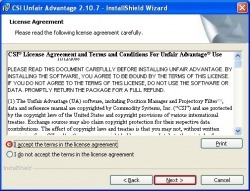 Select “I accept the terms in the license agreement” and click the “Next” button. Keep the default setting “Anyone who uses this computer” and click the “Next” button. Check the default UA folder and click the “Next” button. Change it only if its not the right UA installation drive. THIS STEP IS REQUIRED ONLY IF YOU NEED TO CHANGE THE DRIVE LETTER. Check all the current settings and click the “Install” button. Click the “Finish” button. If you made a mistake during the installation, double click the downloaded file and repeat the steps.